The Samsung Galaxy S9 and S9+ will feature 3D emoji and stereo speakers, according to Korean publication ETNews. The publication claims that Samsung’s 3D emoji are more advanced than the iPhone X’s animoji. The 3D emoji are poised to be very similar to the Animoji, in terms of a 3D character that tracks facial movements and mimics them. Additionally, the report claims the 3D emoji include animal characters that friends can share with one another. The 3D emoji will use 3D facial recognition software as well as iris recognition technology. Prolific leaker Evan Blass has also confirmed the existence of the 3D emoji. The Galaxy S9 and S9 Plus are able to do this with the Exynos 9810 chip or the Qualcomm Snapdragon 845 processor that the device will feature, depending on the region where it’s purchased. 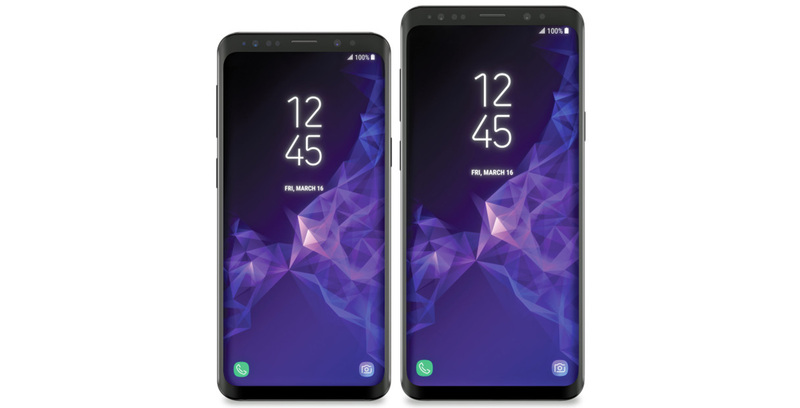 In addition, rumours point to the Galaxy S9 and S9+ using stereo speakers. ETNews says Samsung will place the speakers on the top and bottom of the phone. A previous leak of an alleged Samsung Galaxy S9 box also points to the handset having stereo speakers tuned to AKG. AKG is an acoustics company owned by Samsung. Other rumours point to Samsung moving the Galaxy S9 fingerprint sensor below the handset’s camera setup, as well as the smartphone using a 5.8-inch Quad HD+ AMOLED display. Samsung will unveil the Galaxy S9 and S9 + on February 25th at its Unpacked event. Lastly, ETNews points to the Galaxy S9 costing 925,000 won ($1073 CAD), while the S9 Plus will cost 1 million won ($1163 CAD), at least in South Korea.